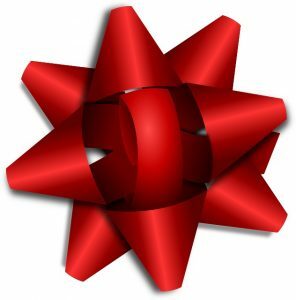 Hubb Plumbing is wishing you Happy Holidays! To wish you and your family we extend a warm and happy holiday greeting! Enjoy this special time of year with your loved ones, and reflect on everything in your life that is truly important. Thanks to all of our wonderful customers who make our business possible. Your continued trust and patronage are vital to our growth; we are thankful. We hope you’re able to enjoy the holiday season safely, comfortably and clog-free! We’re Available When You Need Us! 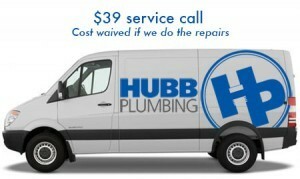 Even during the holidays, contact Hubb Plumbing! Since 1987, Hubb Plumbing continues to be your plumber in Loganville, Grayson, and Snellville GA.
Hubb Plumbing is the best! They are honest, dependable, and trusthworthy for all your plumbing needs. We have used them for years and would not call anyone else. Thanks guys!